Mission-critical solutions for Government & Public Safety wireless communication applications. • Our engineers design and configure secure, reliable systems cost-effectively. • Meeting the demands of federal, state and local governments, agencies, public service depts. • Wireless backhaul for first responders: EMTs, paramedics, firefighters, and police. 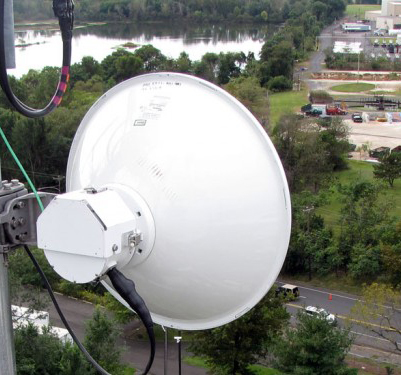 • Total solution from your core network to missioncritical voice backhaul, building interconnectivity, and video surveillance. Also, providing high-quality services to the Utility, Transportation, Education and Enterprise markets.